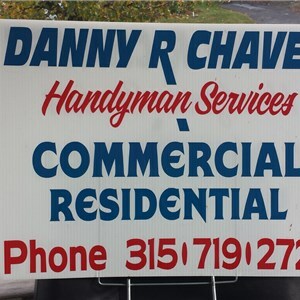 $75 discount on any two hour handyman appointment. You pay $150 for up to 2 man hours or two tasks, a $225 value. 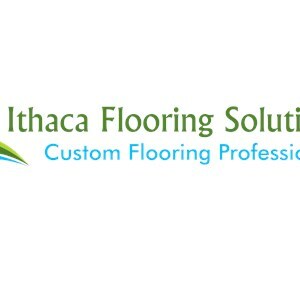 Smith » New York » Ithaca » Handyman » Ithaca Flooring Solutions & Ithaca Handyman Solutions » Handyman Appointment Discount Offer! 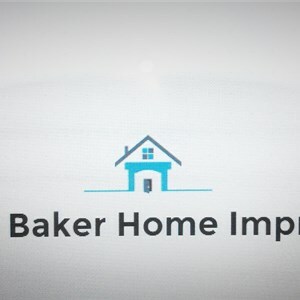 New customers get 10% off of bill over $200 for second service call. 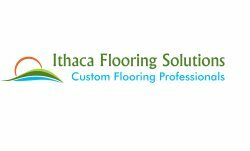 Ithaca construction solutions inc. operates across the commercial and residential market as Ithaca Flooring Solutions and Ithaca Handyman Solutions. We operate as a commercial & Residential flooring company specializing in resinous epoxy type coatings and polished concrete flooring in addition to traditional wood, tile and vinyl flooring. 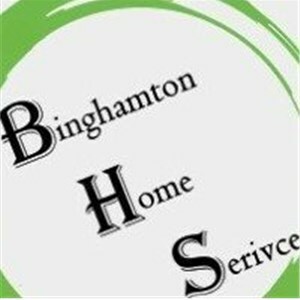 We also offer handyman and renovation services throughout the fingerlakes region as Ithaca Handyman Solutions. 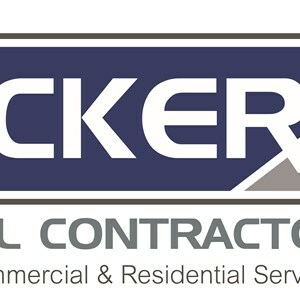 Offering everything from traditional flooring and concrete residential garages and basements, to renovations, decks porches and construction throughout the fingerlakes region. 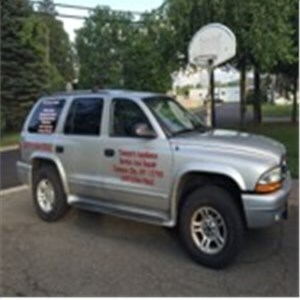 In addition we operate ithaca construction solutions and ithaca handyman solutions. 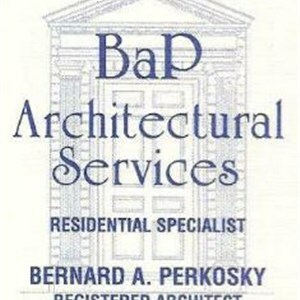 This allows us to have a no job too big or too small approach when it comes to your home. Ithaca Flooring Solutions and ithaca handyman solutions are subsidiaries of Ithaca Construction Solutions. Working in this partnerships allows us to complete any task, in an efficient manner, on time and on budget. A. Our greatest strength is setting reasonable expectations and taking the guess work out of your projects. Communicating each detail and potential problem or potential savings opportunities throughout your project. A. We are constantly re-training and evolving in the most innovative applications of concrete flooring products. 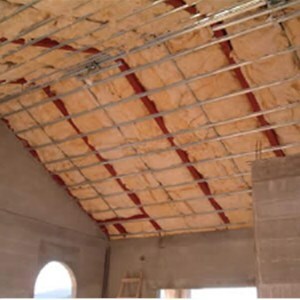 We are manufacturer certified installers, and have an attention to detail which sets us apart from our competitors. A. We go above and beyond, never cutting corners or eliminating steps from crucial processes in creating artisan grade finishes. Performing any and all jobs, from Handyman Tasks to full scale renovations and installations. We treat your home as if it were our own, and take pride in our works’ quality over all else. A. We emjoy the transformations we create in your home or business. Helping the community with any job, relieving small stresses from our costumers and seeing smil8ng faces afterward! We love polished concrete and resinous coatings! Taking nasty concrete and making it shine beautifully is very fulfilling and an incredible transformation. A. We do jobs of all sizes from Handyman to renovations and decks. We also do high end residential garages, basements and any concrete surface, even countertops! We've recently completed jobs ranging from 600sq ft two car garages, to 10,000 square foot business facilities. 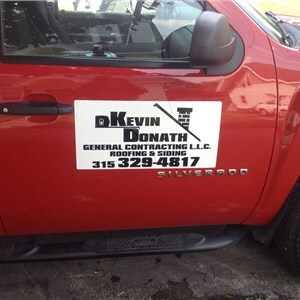 We have Flooring and Contracting solutions for any and all of your needs. 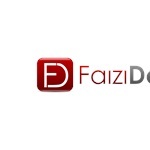 A. Handyman and renovation, carpentry and decks. We do high end residential garages, basements and any concrete surface, even countertops! 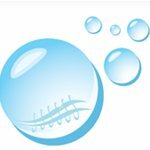 As well as industrial commercial across all industries.